Day 2 of the Urbanism Next Conference will be an active day of in-depth workshops. Each attendee will have the opportunity to select from 17, 3-hour workshops – there’s something for everyone. Equity issues take center stage in An AV for Everyone: Shared Mobility and Equity. Curious about implications for local government budgets and finance? Where did All the Money Go? Opportunities and Challenges for Local Government Finances is your session. Scenario Planning for an Uncertain Future is a great choice for planners to help foster public engagement. Attendance is limited to approximately 35 people per workshop. Register today to make sure you get your first choice! 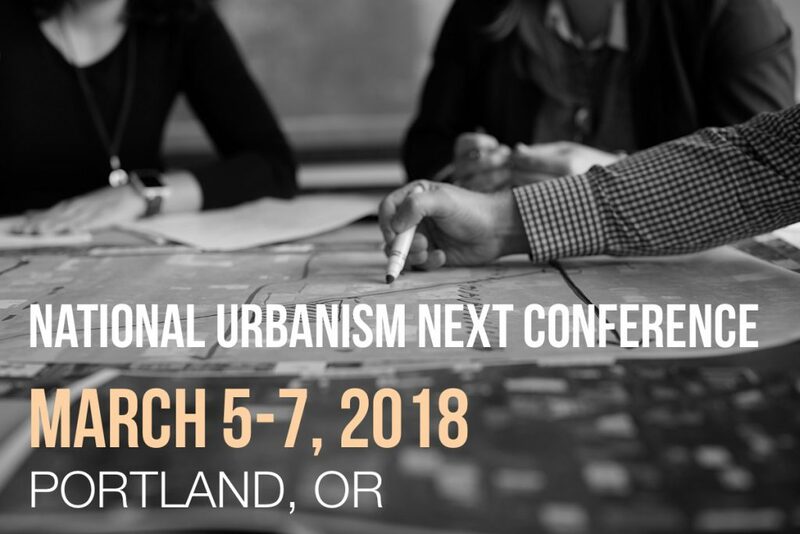 Visit the Urbanism Next website for full workshop descriptions, information about the nationally renowned professionals speaking at the conference, accommodations, and more. 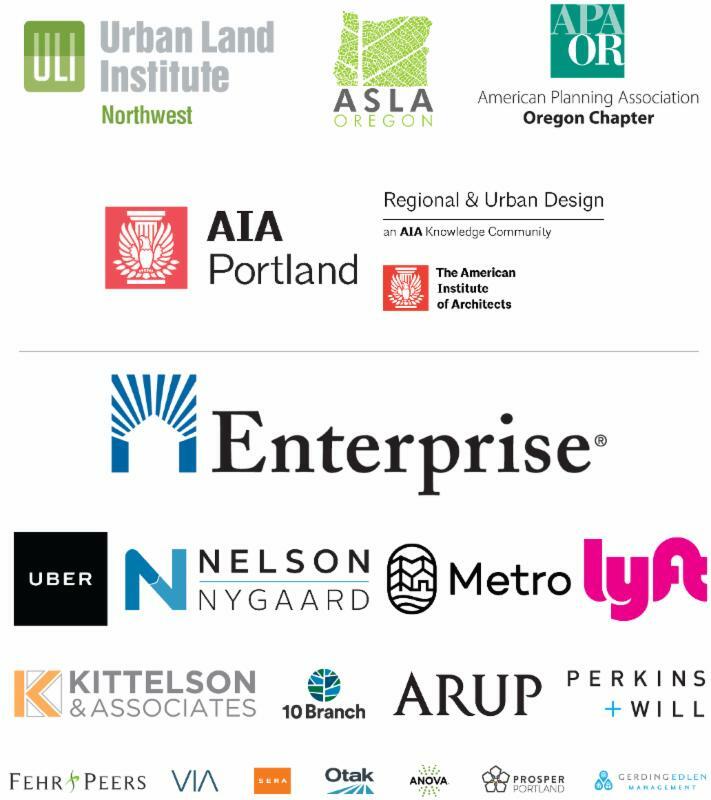 The National Urbanism Next Conference is a collaboration between the University of Oregon and the Urban Land Institute, the American Society of Landscape Architects, the American Planning Association, and the American Institute of Architects.